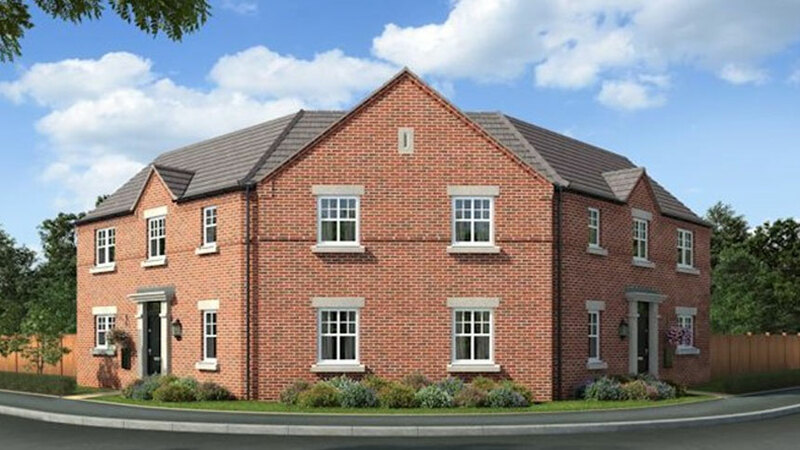 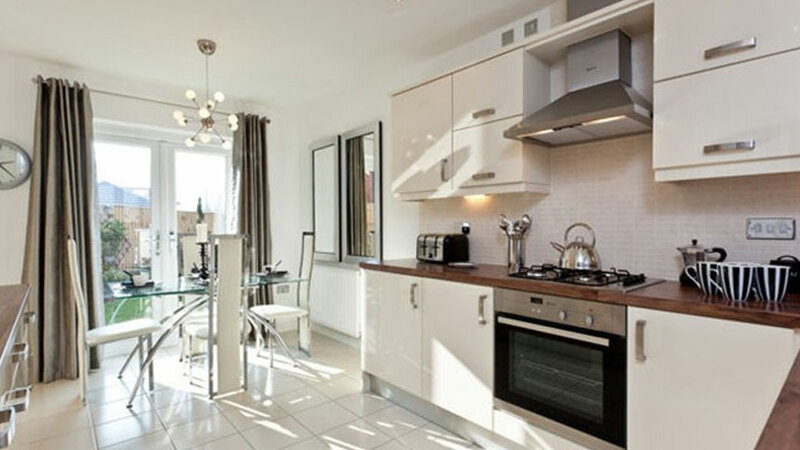 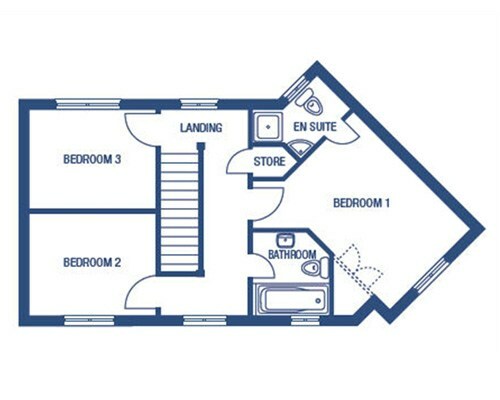 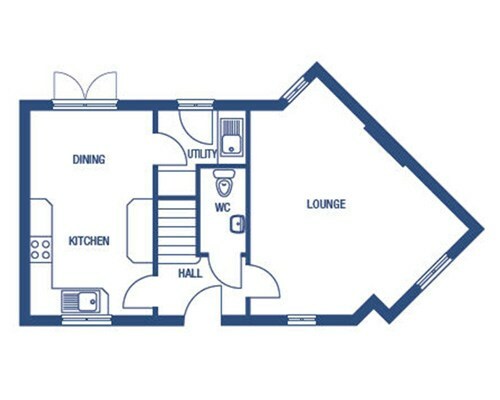 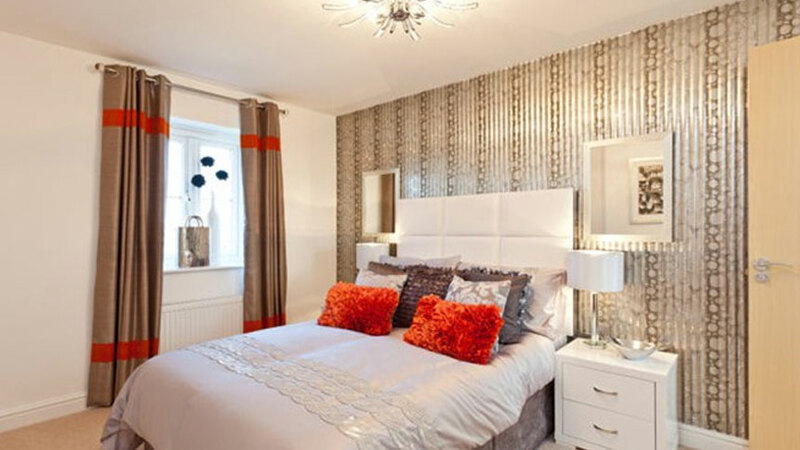 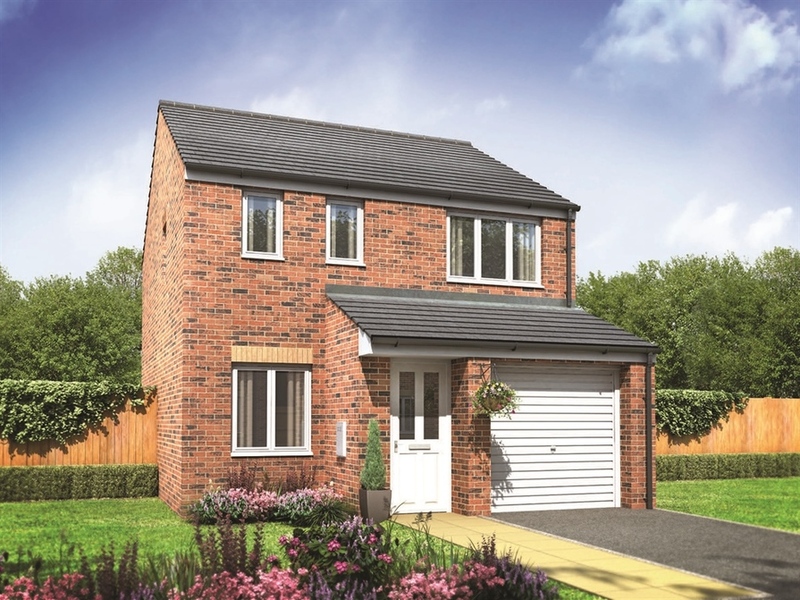 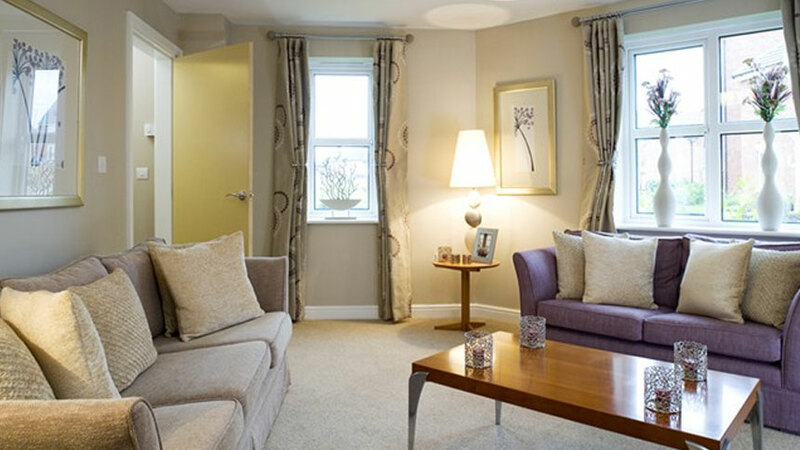 The uniquely planned three bedroom Dalton is a mews style home set over two floors. 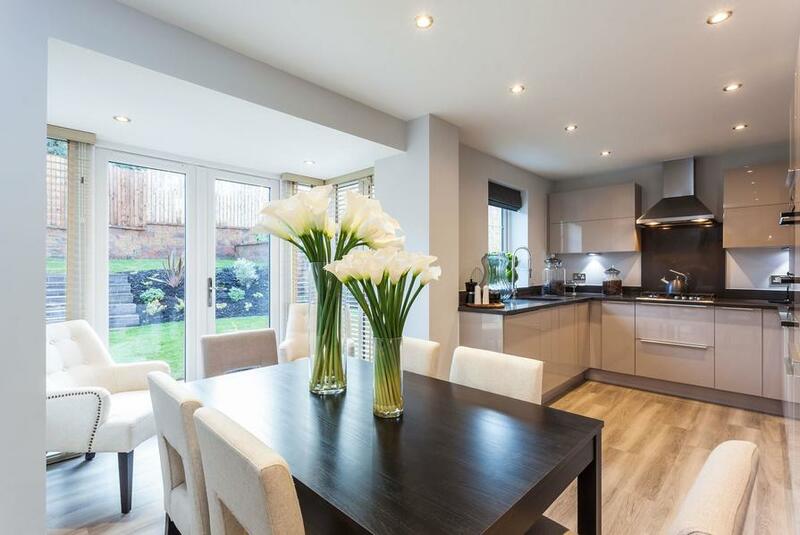 The ground floor boasts an expansive kitchen and dining area extending from the front to the rear of the home. 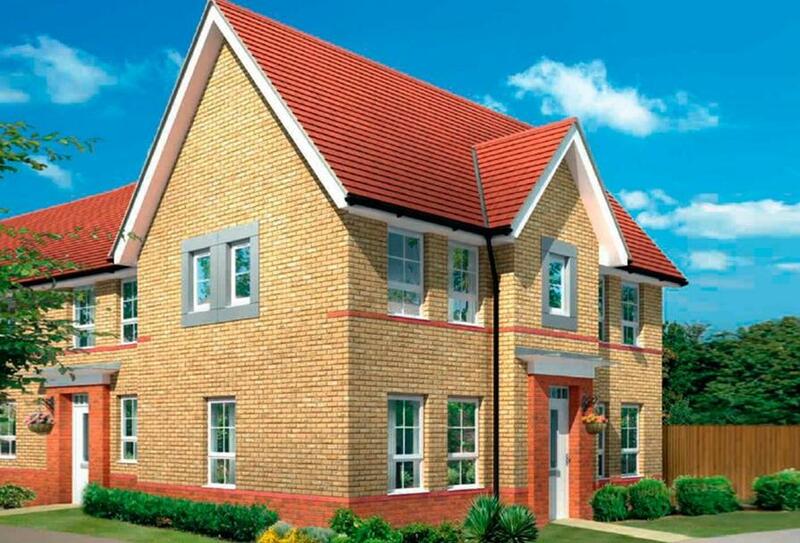 I am interested in this 3 bedroom Semi-Detached-House for sale, priced at £219,750.